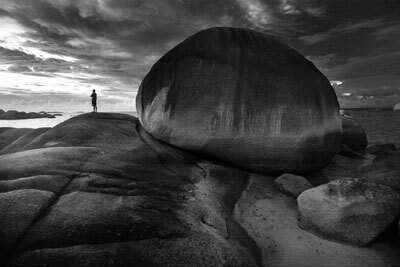 Belitung! As most of everyone else in Indonesia, I saw this beautiful island through Laskar Pelangi, a feature film by Riri Riza. I love the movie and after visiting the island, I loved its beaches too.